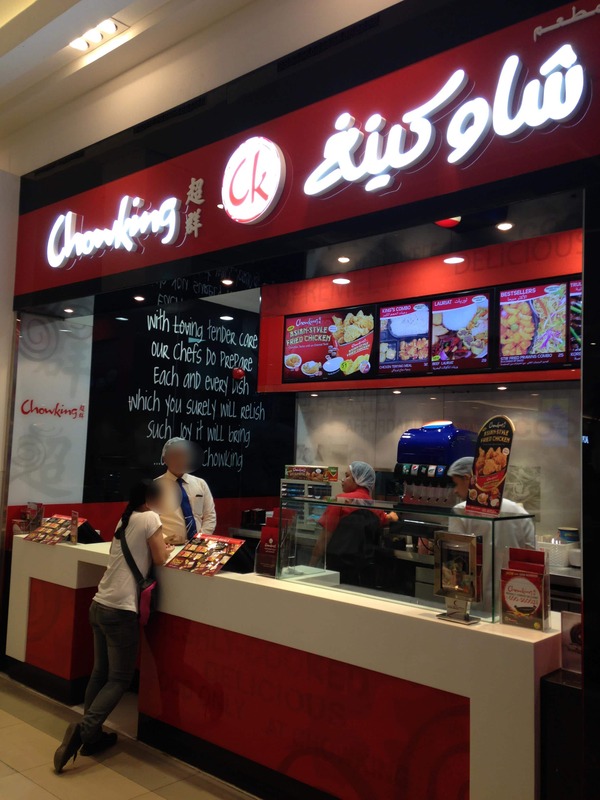 CHOWKING combines the best in quick service style with Chinese and Oriental food. 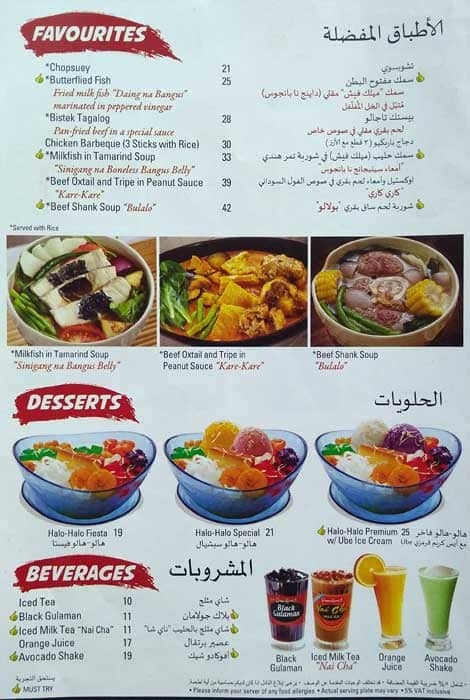 With a varied choice of food and a well-designed ambiance, Chowking has successfully established itself as a favourite destination of Oriental Dining. 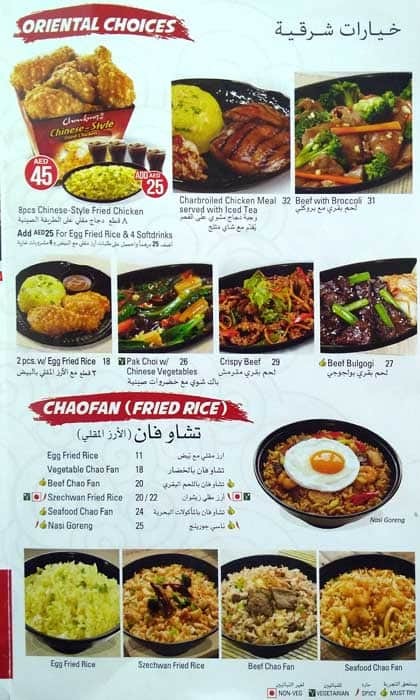 Chowking goes beyond offering wonderful dining experience with additional features such as spacious banquet facility, party packages, outdoor catering and fast home delivery services to meet all kinds of customer requirements. 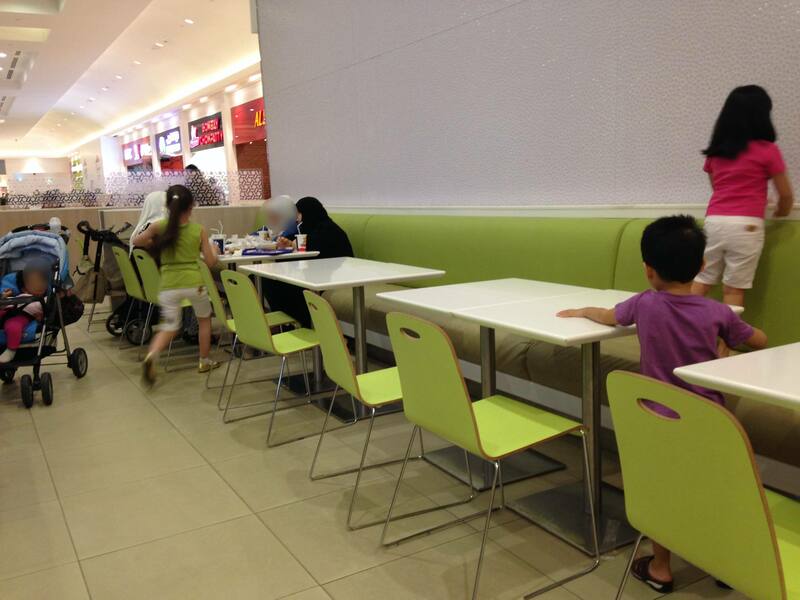 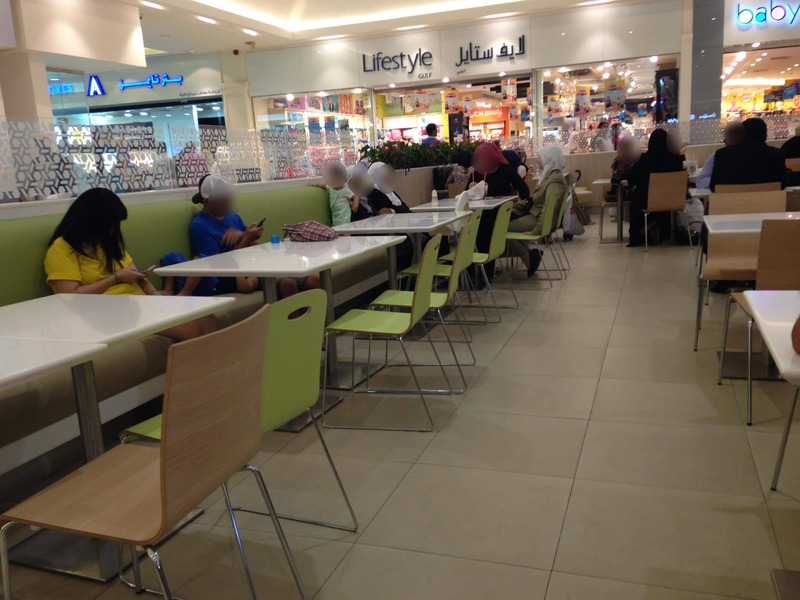 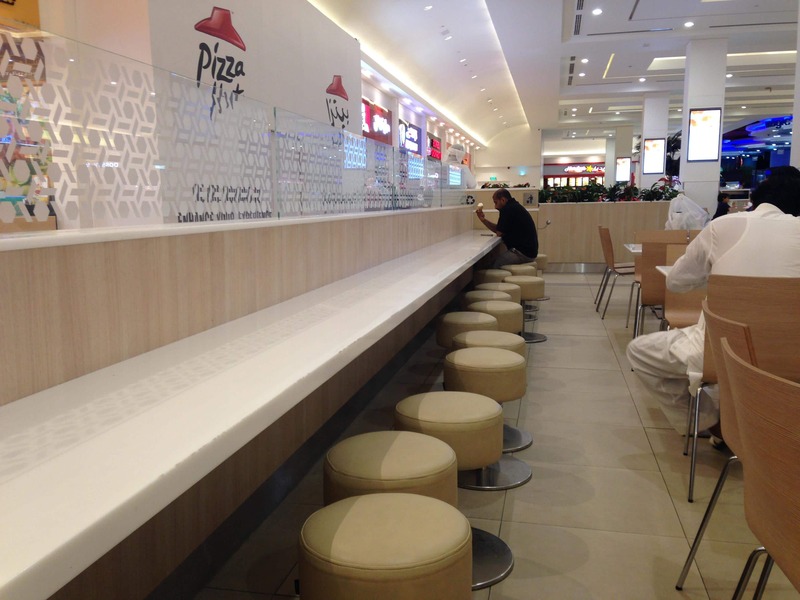 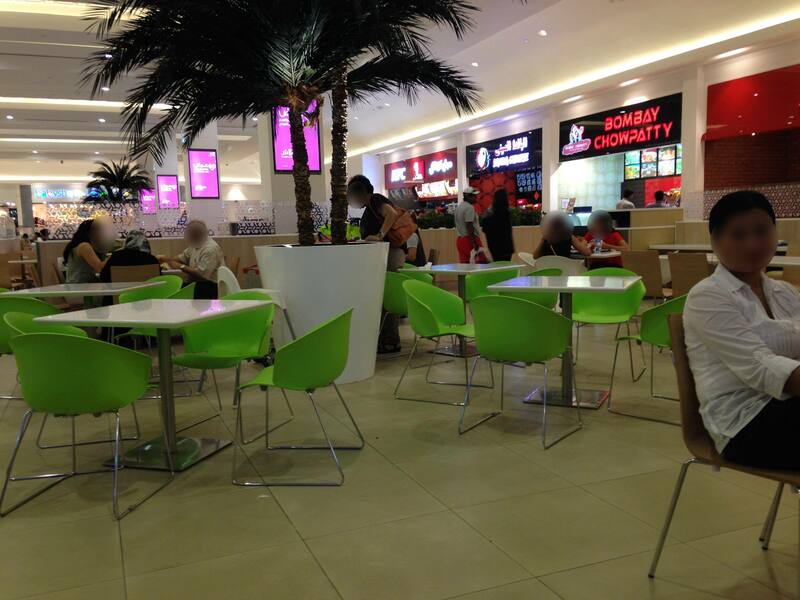 Chowking UAE and Oman operates through a range of formats like dine-in, food court and kiosks. 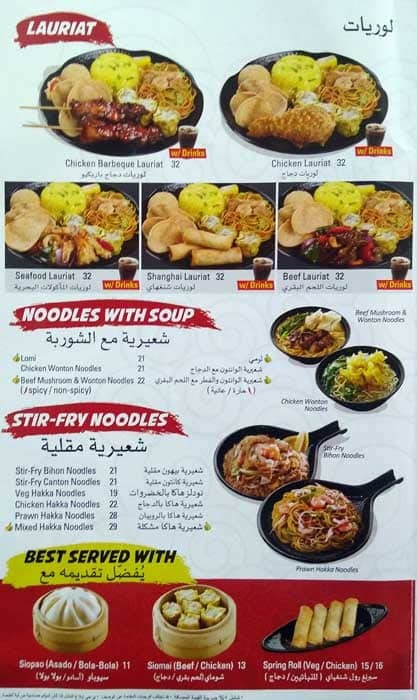 We at Chowking have a very friendly team to assist you in the best way possible, as we strive to ensure you have a pleasant dining experience with us.